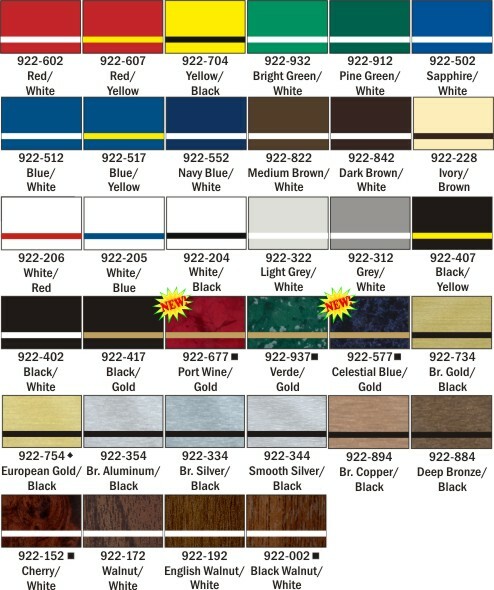 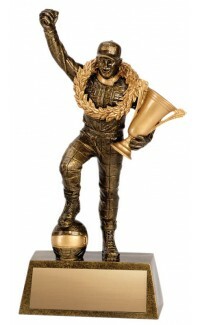 Pinnacle Billiards Trophy - 9 [A1381C] - $21.95 : R & M Rubber Stamp, Let Us Stamp Your Business! 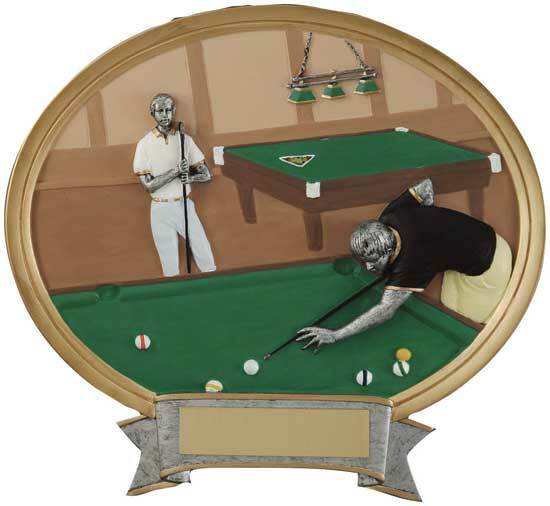 Billiards Full Color Oval Award - 6" x 6 1/2"
Home :: Trophies :: Pinnacle Series :: Pinnacle Billiards Trophy - 9"
Description: These awards are available in a number of different activities and sizes. 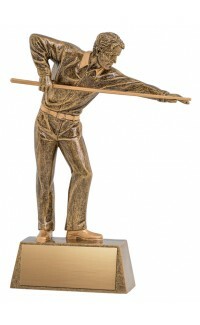 Notify me of updates to Pinnacle Billiards Trophy - 9"